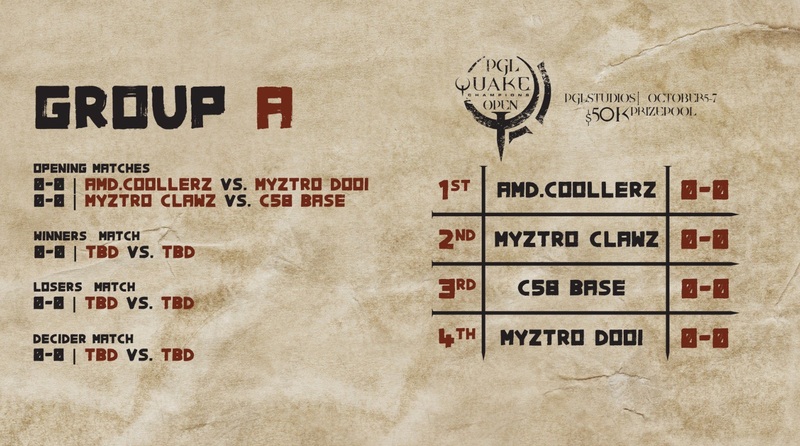 Myztro Gaming has sent their Quake Champions roster to Bucharest to compete in the PGL Open. 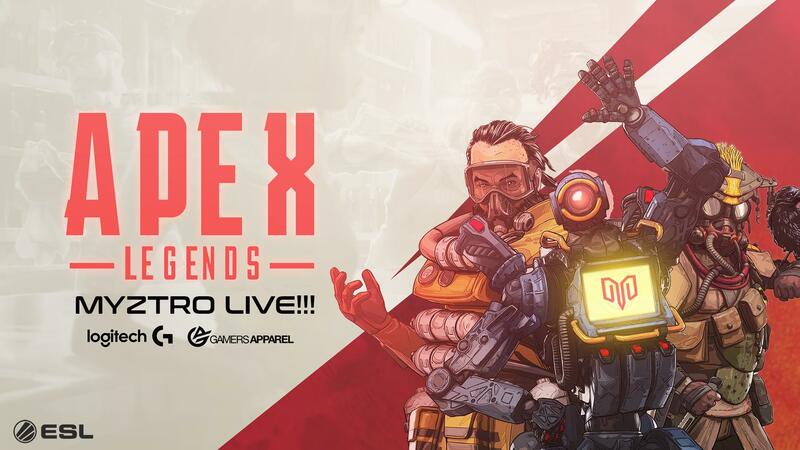 These players (Raisy, Clawz, Garpy, Xron, Dooi and Silencep) will enter the arena and fight for a share of the $50,000 prize pool! Action starts on October 5th. Chris Jones and Dylan Winn from the Myztudio team will be keeping us up to date as the events at PGL develop, so keep checking back for regular updates! 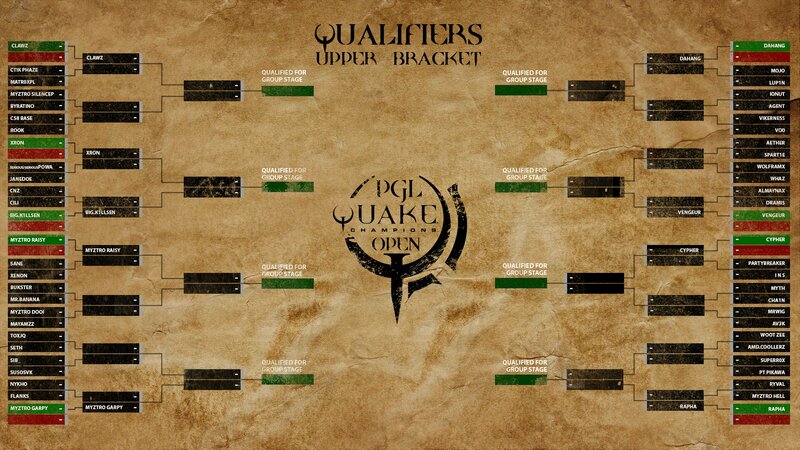 Myztro did very well at the PGL Open. Out of 55 Players, Clawz went the furthest in the tournament, clinching Top 4 and $5,000. 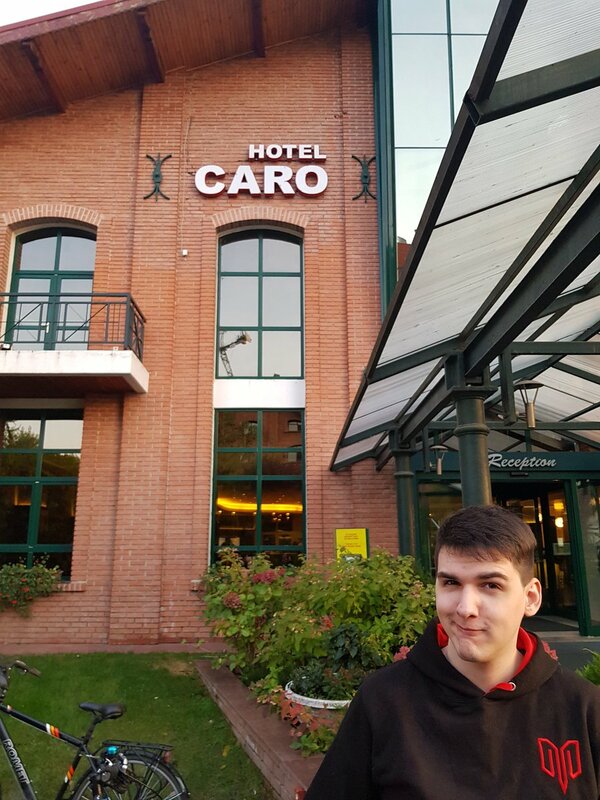 Every player played very well in Bucharest, and every player looks threatening coming into our next LAN event. GGWP! Until next time, this is Dylan Winn from Myztudio, signing off. Well that was incredible to watch, wasn’t it? Our players threw everything including the kitchen sink at the best the world had to offer and came up just short in the end. There have been some great games, amazing plays and sickening shots that have made the viewing experience at PGL just fantastic. We wish Rapha and his yet to be determined (Cooler/K1llsen) opponent all the best in the final. Everyone is playing out their mind and it should be a good one. This is Chris Jones Myztudio Chief kicking back, we’ll see you online! Map 1 of the Best of 5 series. Rapha gets the first 2 kills, both combos, but Clawz fought back, winning round 1 3-2. 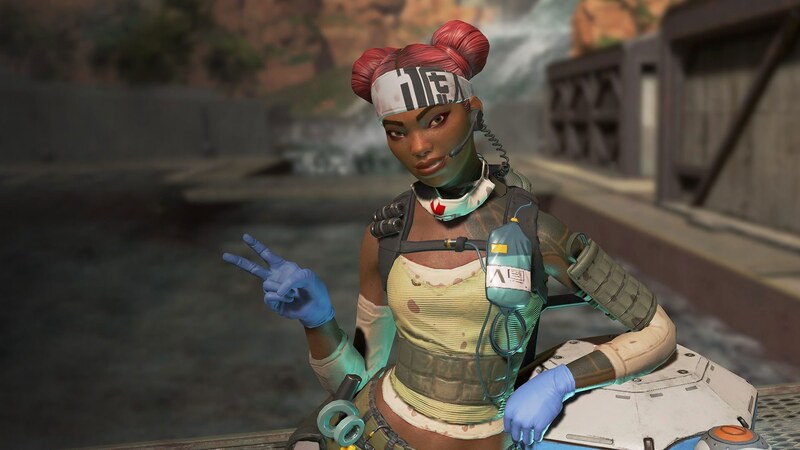 However, Rapha locks down Round 2 3-0. Rapha wins Round 3 3-2, after very close fights. Round 4 was another thriller, with Rapha confirming 2 kills, but Clawz coming from behind with his accurate rails and rockets, winning 3-2, and forcing a Round 5. However, Rapha closed it out with a 3-0 and won Map 1. Map 2. Rapha takes Round 1 3-1. Round 2 is a bit more close, with Rapha taking it 3-2. Round 3 goes to sudden death, giving Clawz the W 2-1. 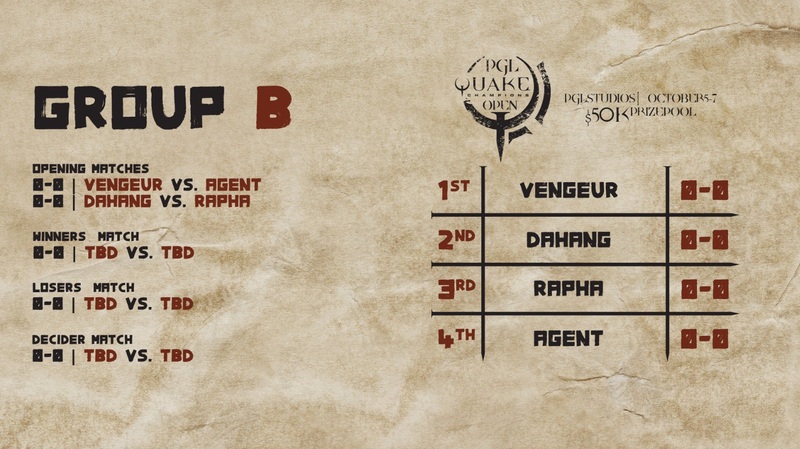 Sadly, Rapha takes Round 4 3-0, leading the series 2-0. Map 3, Molten Falls. In Round 1, Clawz secures the first 3 kills before the first Minute Thirty! In Round 2, Rapha looked like he was going to secure the round, but Clawz ran it back 3-2, ending the round with FOUR rail hits! Round 3 was for Rapha, as he swept Clawz 3-0. Round 4 is a slow round, but Rapha gets 3 kills in the last 50 seconds of the round, forcing a Round 5 and Map Point. After a valiant effort from Clawz, Rapha clutches the round and the series 3-1. Map 1. Kicking off Championship Sunday. Round 1 starts off with very impressive Railgun shots from Clawz, as well as 2 From The Shadows kills, giving Clawz the lead 1-0. Round 2 was a well earned victory for Raisy, with some exceptional plays, including a Ring Out on Clawz, tying up the game 1-1. Same story in Round 3, with Raisy getting exceptional kills to take the lead. Round 4 was a big comeback for Clawz, bringing the game to a deciding round. Round 5 was all about Raisy, getting a clean sweep on Clawz, and takes the map 3-2. Map 2. Clawz shows his strength as he wins Round 1 3-1, including winning a fight with just 1 HP. Round 2 was more of the same, with Clawz winning 3-1. Round 3 was also more of the same, with Clawz winning 3-1, and sweeping Ruins of Sarnath 3-0. Map 3. Round 1 was quick for Clawz, Sweeping Raisy 3-0. Raisy answered back with a 3-1 Round 2 win, tying the map up. Round 3 looked like it was all Raisy, but Clawz came from behind, and won the round, due partly to his clever totem placements. Round 4 went to the wire, with Raisy holding on, and forcing a final round. It all comes down to Round 5. Raisy gets the first kill, but Clawz answers with a 3 HP kill and a Totem kill, as well as a quick rocket kill, to finally beat Raisy and advance to Semifinals! Claws came out of Group A at 2-0, and Raisy came out of Group C as 2-1, meaning both will meet in the opening match on championship Sunday. Both are in the money, a top-four spot is on the line. Both of you have made us proud, best of luck! 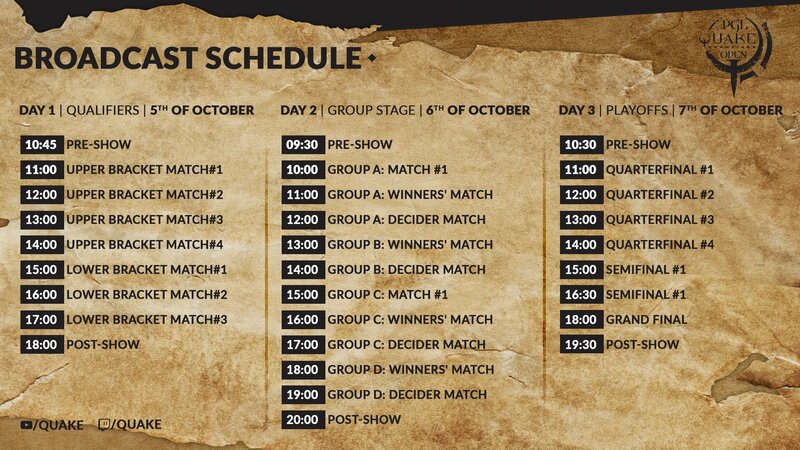 Day 3: Opener will be Myztro Gamings, @myztroclawz vs @myztroraisy top 4 on the line best of luck both of you. Tune in Tomorrow for Day 3! Saturday. Gameday. 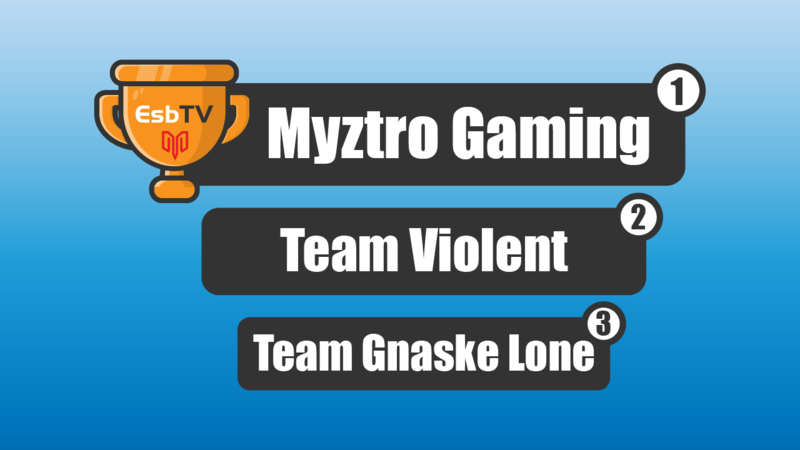 The Myztro Team did awesome on Day 2, with 2 of the 4 players moving forward into the Top 8! Catch the recaps under the break. Playoffs Time. @myztroclawz and @myztroraisy make it through the Group Stage and clinch Top 8 and Playoffs! They play again tomorrow! On Map 1, Clawz and Cooller clashed, with Clawz clinching Round 1 with a sick midair rocket frag. Round 2 was easy work for Clawz, but Cooler returned with a win in Round 3. Clawz had the last laugh, hitting another impressive midair to close out the map in Round 4, 3-1. On Map 2, Round 1 had 4 frags in the first minute thirty, and Rounds 1 and 2 went to Cooller. Round 3 and 4 went to a dominant Clawz, and it all came down to a winner-takes-all Round 5. Cooller took kills 1 and 2 and after a close fight, Cooller took Round 5 and the map. Map 3. Tiebreaker time. Cooller takes Round 1, but Clawz wins a Sudden Death Round 2 with exceptional aim. Round 3 went to Cooller, but Clawz got a totem kill at the last second. Round 4 was easy for Clawz securing the round 3-1, as well as clinching Day 3! On Map 1, Raisy takes the first round on Clutch 3-1. Round 2 shows Raisy’s dominance, winning again 3-1. Round 3 was back and forth, with Cypher winning it. Raisy won Round 4, as well as the map, 3-1. Map 2. Round 1 is lengthy, but it goes to Raisy after coming back from being down a champion 2-1. Round 2 is more of the same, but with a 2-0 Raisy scoreline. Round 3 was huge for Cypher, getting 2 frags before the 30 second mark, and wins the round 3-0. Round 4 was very slow, with Raisy securing the first frag at 3 minutes 30 seconds. Cypher barely pushes Sudden Death, fragging Raisy at the very last second. Raisy secures the final kill on a weak Cypher, and advances. Map 1. Toxjc sweeps Round 1 on Raisy. Round 2 is a different story, getting 2 frags in 17 seconds! He locks down the round in 1 minute 7 seconds. Round 3 comes to the wire, but Toxjc takes it 3-2. Round 4 was a Toxjc victory, as he takes Map 1 3-1. Map 2. Toxjc starts the map off with a sweep of Raisy, on Rounds 1 and 2. Round 3 was a very slow match, with no kills coming in until 9 minutes 45 seconds in. Sadly, Toxjc got that kill, moving him into Day 3 and Raisy into the decider match. Map 1. Cypher gets an early kill on Raisy, but Raisy ties up the score. However, Cypher responds with 2 more kills to win Round 1, 3-1. Round 2 looked to be in Cypher’s favor, but Raisy ties up the map score 3-2. Round 3 was close as well, with Cypher winning 3-2. Round 4 is another win for Cypher, as he takes the round and the map 3-1. Map 2. Raisy slams Cypher, with 3 dominant rounds. 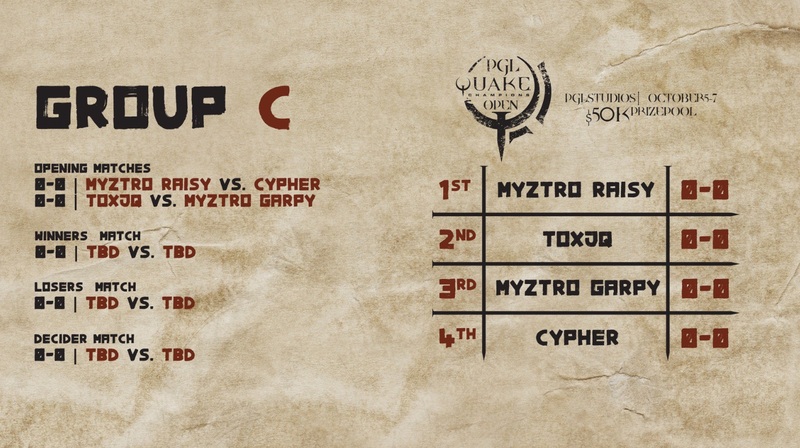 Cypher came close in Round 1 but Raisy came back in Round 3 and sweeped Cypher in Round 4, winning the map 3-0. Map 3. Win or go home. Round 1 starts off with a Raisy kill on Cypher in the first 40 seconds. Raisy wins the round 3-1. Round 2 goes 2-1 in Raisy’s favor, after the time runs out. Round 3 was big for Cypher, sweeping Raisy 3-0. Round 4 was a return to dominance for Raisy, winning the round and the map with efficiency and speed 3-0. Raisy wins the series 2-1, and advances to Day 3! 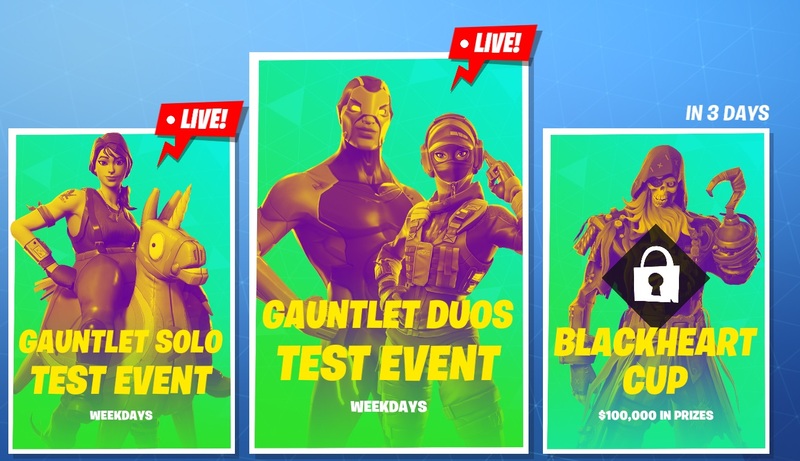 Tune in Tomorrow for Day 2! 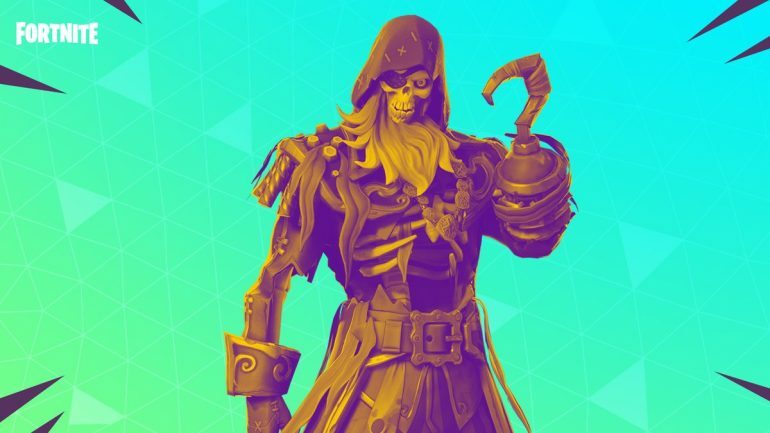 This trophy looks fantastic, better than a gauntlet? 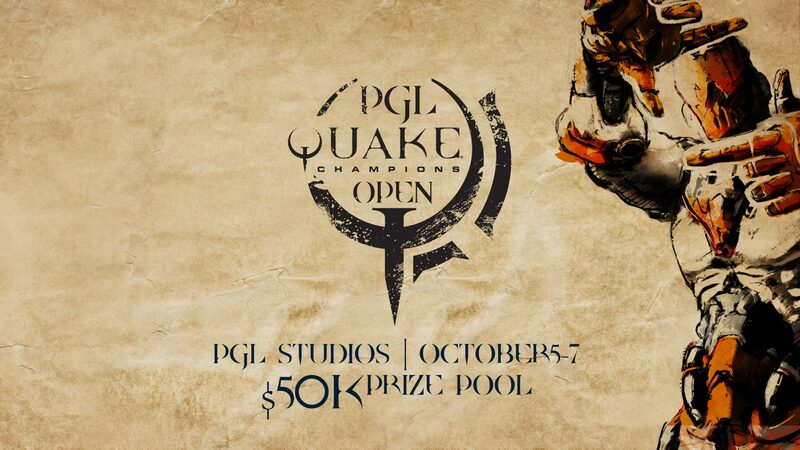 While our writing team only had one match to cover on stream, the rest of the team did REMARKABLE on Day One of the PGL Quake Open, as 4 of the 6 members made it to the Group Stage! More details under the break. MOVING ON. 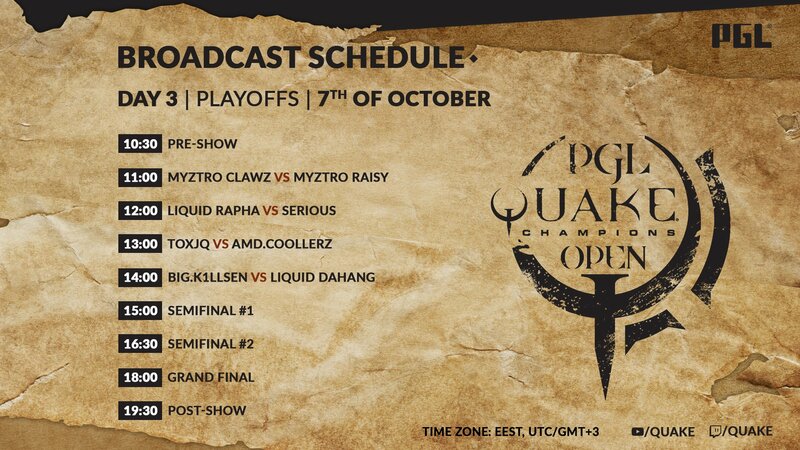 @myztroclawz, @myztroraisy, @myztrogarpy and @myztrodooi are moving to the group stage in the @pglesports #pglopen! On Awoken, SeriousQC shocked the casters and chat, sweeping Xron on Awoken 3-0. On Ruins of Sarnath, Xron started off with a strong Round 1, but Serious went ahead with some impressive Rail kills Round 2 and Round 3. After a close Round 4, Serious came away with the win on Ruins of Sarnath 3-1. However, Xron ended with a 57% Rail Accuracy! Xron will fall into the Lower Bracket with this loss. Myztro Announce that they are attending PGL Bucharest.